As per a statement, Gupta was immediately taken to the Safdarjung hospital by DRI officers and Central Industrial Security Force personnel, but he could not be saved. A Delhi-based jeweller on Wednesday jumped off the sixth floor of Directorate of Revenue Intelligence (DRI) office, an official statement said. The deceased, identified as Gaurav Gupta, was at the probe agency building in the CGO complex here in connection with an alleged gold smuggling case. As per the statement, Gupta was immediately taken to the Safdarjung hospital by DRI officers and Central Industrial Security Force (CISF) personnel, but he could not be saved. 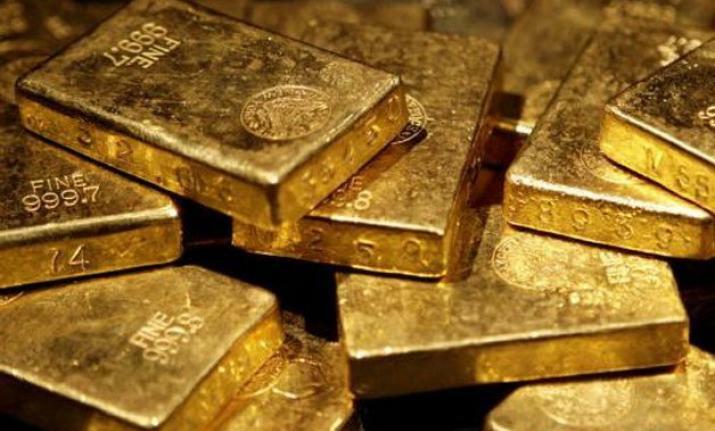 The statement said acting on an information, Directorate of Revenue Intelligence (DRI) officers conducted searches at three premises in the Shalimar Bagh area on Tuesday during which the officers recovered around 6 kg of foreign marked gold and 213 kg of silver bullion from the jeweller's residence. On Wednesday, the officers even recovered 35 kg more foreign marked gold concealed in the door panel of the safe of one of his shops, it added. In total 41 kg of foreign marked gold, 213 kg of silver bullion and Rs 48 lakh cash, valued at around Rs 13 crore were recovered, the statement said.